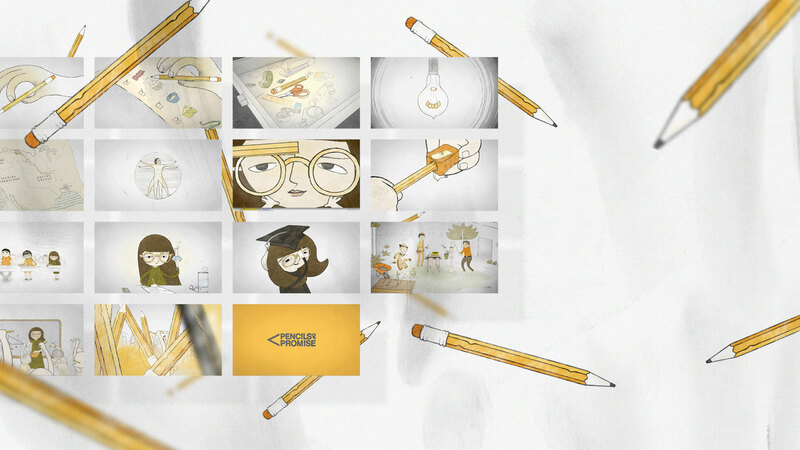 Bringing the mission of Pencils of Promise to life through a powerful animated short. The idea behind Pencils of Promise is a simple one: every child deserves access to education. To help spread this message, Pencils of Promise tapped Firstborn to create a video that would help educate people about the organization’s work and inspire them to contribute to the cause. The resulting video, titled “A Pencil Transforms,” shows viewers the power of a pencil and an education. To a child without access to schools and teachers, a pencil is just a little yellow stick. 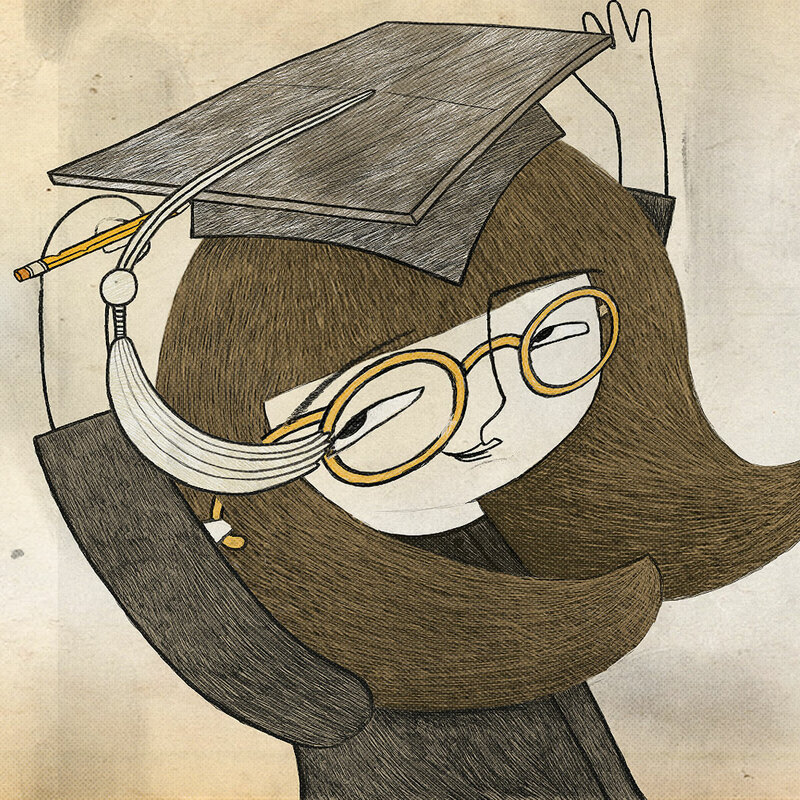 But give that same child a place where she can learn and a pencil becomes the key to unlock a world of possibility. The video was produced completely in-house with animation and motion graphics handled by our Studio team. 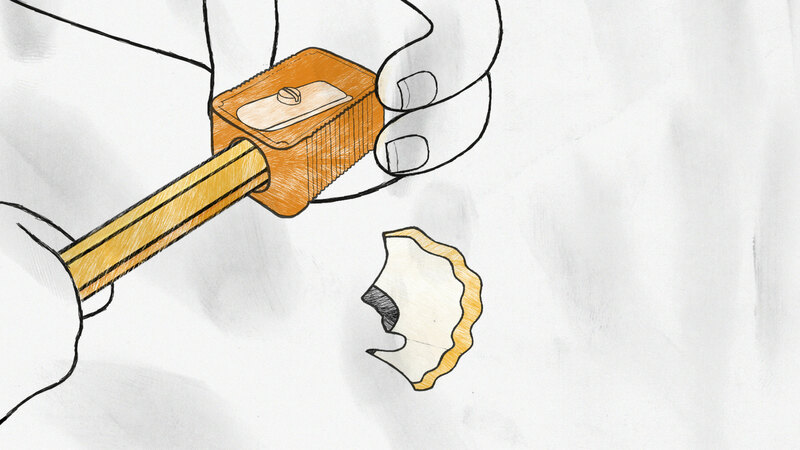 Animation began with 2D illustrations, which were then built in 3D and given a hand-drawn feel in postproduction. Will Arnett donated his time and efforts for the voiceover work, lending the video a big name to help drive awareness of such a worthy cause. Our Purpose	We wanted to illustrate how something as simple as a pencil has the power to transform a child’s life. 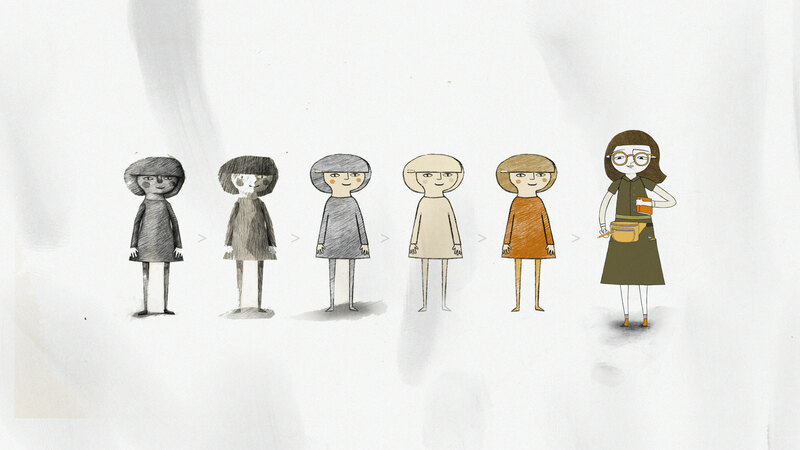 Original Characters	Hand-drawn illustrations gave the video a personal touch. The Story	The possibilities are endless when you have access to an education.